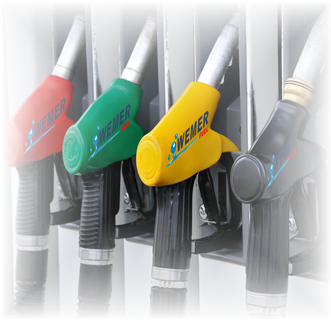 We source and distribute a wide range of petroleum products from registered refineries in South Africa. ULP 93 & ULP 95. Diesel 10 ppm / Diesel 50 ppm / Diesel 500 ppm. Avgas & Jet Fuel (Jet A1). Coastal regions, 95 has a higher-octane fuel and works best where the air pressure at these lower altitudes give the best performance and fuel economies. The higher the altitude the lower the air pressure, and the lower the need for a high octane fuel as there is no real performance gain. In the case of 93, the low octane fuel is probably a better compromise in terms of cost and economy. Diesel (500ppm) is a premium-quality diesel containing less than 0.05% sulphur by mass, while Diesel (50ppm) is a higher-quality automotive diesel engine fuel, containing less than 0.005% sulphur by mass. The low sulphur levels of the latter enable the product to be compatible with emission control devices such as catalytic converters and diesel particulate traps designed to operate at this low sulphur level, and offer environmental benefits due to lower emissions. This product is mostly used for domestic purposes, such as cooking and heating. Paraffin also has its role in the industrial and commercial environment where its a cheaper more cost effective alternative to burning. Applications would be for bakeries, burners, brick burners, chemical, heating & drying applications etc. It remains a very popular choice for a alternative energy source due to its inexpensive nature. It’s a specialized petroleum-based fuel product that is used to power aircraft’s. Its of a higher quality than general fuels and contains additives to reduce the risk of icing or explosion due to high temperatures etc. 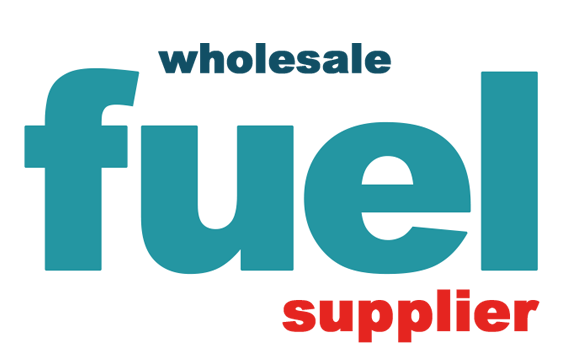 Normal fuel is more used in critical applications such as heating and transport, where aviation fuel is not.